Hello and welcome to another #recipeoftheweek. 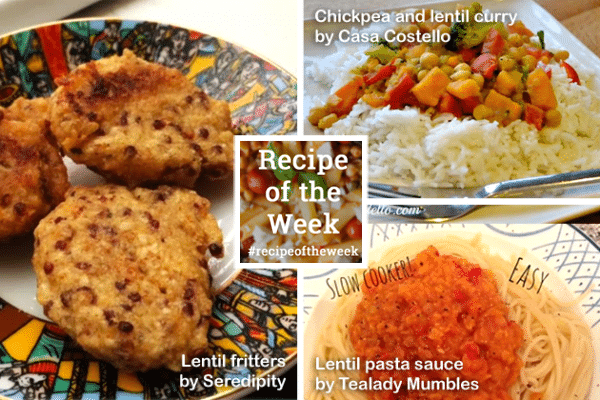 But first, here are just three of the brilliant recipes linked up to #recipeoftheweek last week, chosen because they all use lentils as the basis for something truly delicious. 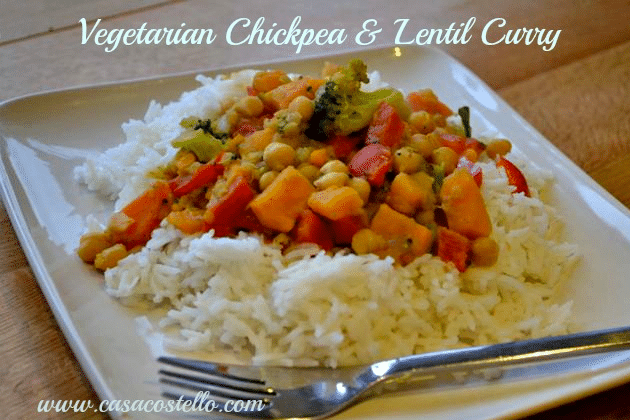 First up, Chickpea and Lentil Curry by Casa Costello. With a gorgeous array of colours, a creamy coconut sauce and a host of vitamin-packed veg, this curry looks perfect for a family meal. 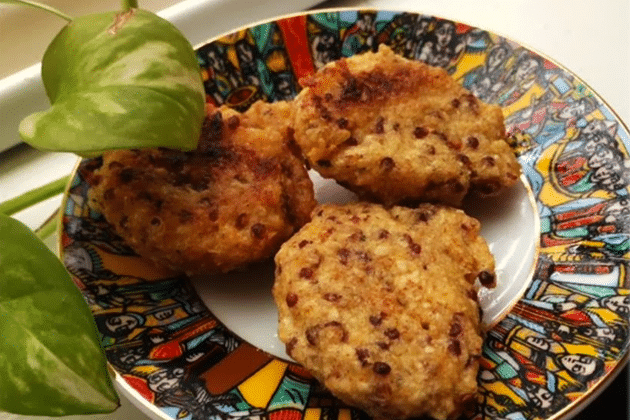 Next, Quinoa Lentil Fritters by Serendipity. Flecked with chilli flakes, I bet these pack a delicious punch and would be perfect dipped into some cool mango chutney. 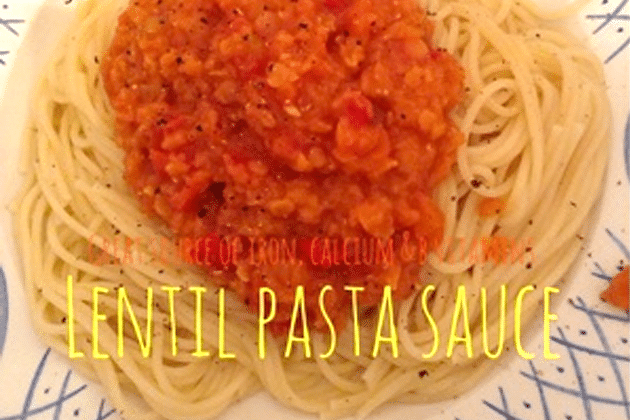 And finally, Lentil Pasta Sauce by Tealady Mumbles. Simple foods, plenty of flavour and all chucked in the slow cooker with minimal fuss. This is a brilliant idea and one we’ll be enjoying at the dinner table this week. These look great! Next time I’ve got access to a kitchen I’ll need to make these! Hubs is forever trying to get me to eat lentils, I might just be tempted with these recipes! firstly love your new look blog Emily – i really want to change mine to a magazine theme but have been too scared to amke the change!! Love lentils, use them a lot in cooking. Great texture for the kinds of meals you’ve showcased here. I’ve been thinking about participating in #RecipeofTheWeek for ages and inspired by these brilliant lentil recipes have finally taken the plunge! Superb lentil round up, they all look so good. I love your new look blog, it’s great. Great round up – these look delicious. We enjoyed a vegetable curry very similar to this last night! Love the healthy frugality of lentils – thanks for lovely recipes. Especially fancy trying the lentil & chickpea curry. and ps I’m loving the new look – very fresh!